So you’ve researched the market, invested in a motorhome, bought motorhome insurance and are ready to take your new purchase out on the road. But what about all those little extra things that will keep your motorhome running for years to come? Due to the nature of motorhoming, you need to make sure you maintain your motorhome regularly so that long journeys and muddy caravan parks don’t take their toll. 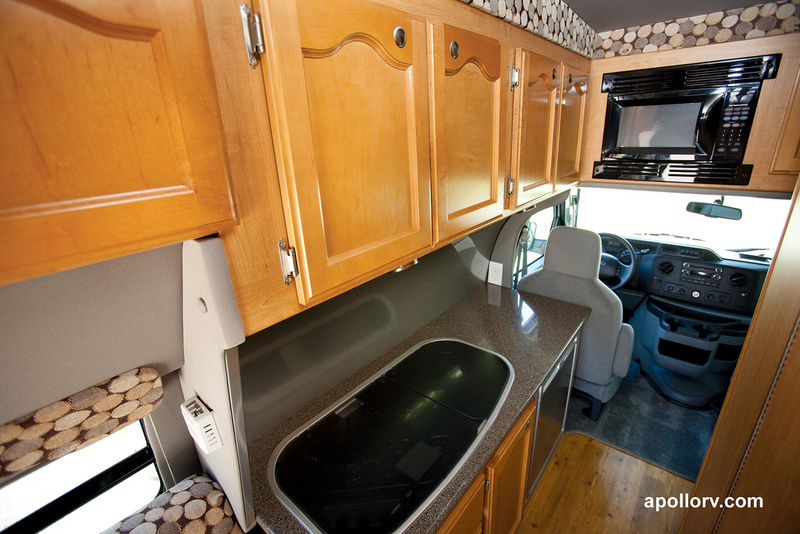 Here are some tips on keeping your motorhome in tip top shape through the years to come. Before you even think about taking your motorhome onto the road, it’s essential that you make sure you have done your pre-departure checks. First things first, make sure that your tyre pressures are correct, as if they are too flat then you could end up skidding on the road, and you could also have to pay more for petrol. After this, check under the bonnet to make sure that your levels are all correct as it may be too late once you find out they are too low after you have set off. Don’t forget that if your oil levels are too low the engine could become damaged and you will have to claim on your motorhome insurance in order to pay hefty repair costs. Once you have returned from your motorhoming holiday, make sure you treat your motorhome to a bit of TLC. By cleaning your motorhome after every journey you will avoid a build-up of dust and grime that will eventually wear down the upholstery. 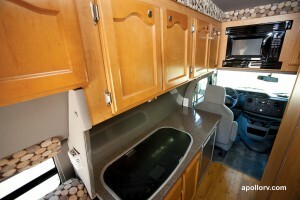 Also make sure to clean the outside of your motorhome! It may seem like a huge job but here are a range of products you can buy that can help get the job done quickly and easily. Also, why don’t you make sure that you restock your motorhome with essentials such as toilet paper and washing up liquid as soon as you return from your trip so that next time you want a spontaneous day out you are ready to go! By looking after your motorhome before and after every journey you will be safe in the knowledge that it will remain in top condition in the years to come, and that you can get the most amount of use out of it as possible!